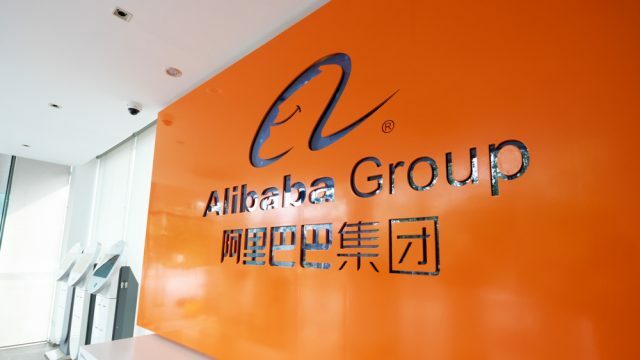 Alibaba on Thursday announced three mobility-related partnerships that will shortly bring self-parking vehicle systems, upgraded car-to-home artificial intelligence services and new AliOS-equipped automobiles to market. 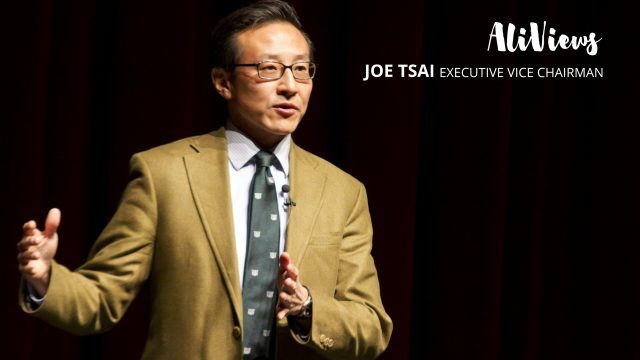 The announcements came during Alibaba’s Cloud Computing Conference 2018 in Hangzhou. Working with a technology services unit of Germany’s Robert Bosch GmbH, Alibaba Cloud will introduce the Automated Valet Parking solution in China in the near future and will explore future opportunities for connected mobility in China and abroad. The driverless parking system, which will be showcased at select sites throughout China, is powered by cloud software. AVP is an important step toward autonomous driving and is viewed as a component of smart cities, an area in which both partners intend to become significant players. Alibaba A.I. Labs said during the conference it’s upgrading its Artificial Intelligence solution for automobiles, the Tmall Genie Auto, in partnership with Gothenburg, Sweden-based Volvo Cars and adding car-to-home AI services. Tmall Genie is an AI-powered smart assistant developed by Alibaba A.I. Labs. With the upgrade, Volvo drivers with a Tmall Genie-compatible device can start monitoring and controlling their smart home devices from their cars, beginning next year. Specifically, they’ll be able to check humidity, temperature, light and air conditioning at home and the on/off status of smart home appliances. They can control their connected heaters, air conditioners, door locks and air purifiers. And when they’re 10 minutes from home, their smart appliances will turn on or off to prepare for their arrival, while they’re still in the car. 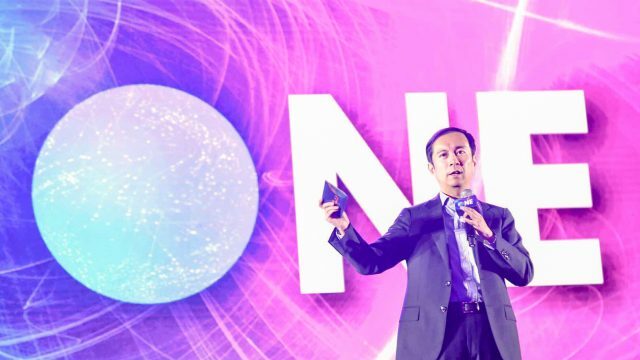 The Tmall Genie ecosystem already includes over 90 appliance brands and 600 smart home appliances that can be easily connected to the car-to-home services. Alibaba A.I. 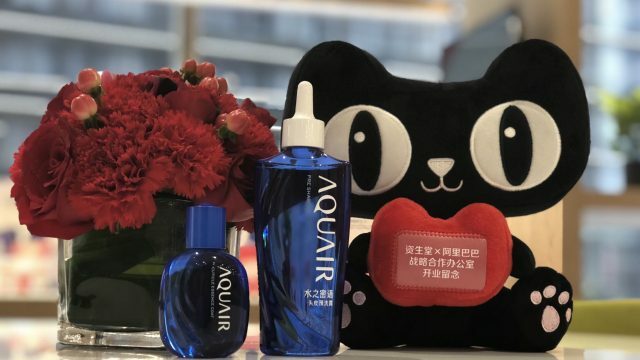 Labs had already partnered with Volvo, along with Audi and Daimler of Germany, to begin offering home-to-car AI services via the Tmall Genie Auto. In addition A.I. Labs rolled out in-car AI services, integrating speech interaction and Natural Language Processing features of AliGenie. The technology supports voice commands for different tasks, like identifying nearby attractions and restaurants, booking hotels and movie tickets and ordering food to go. 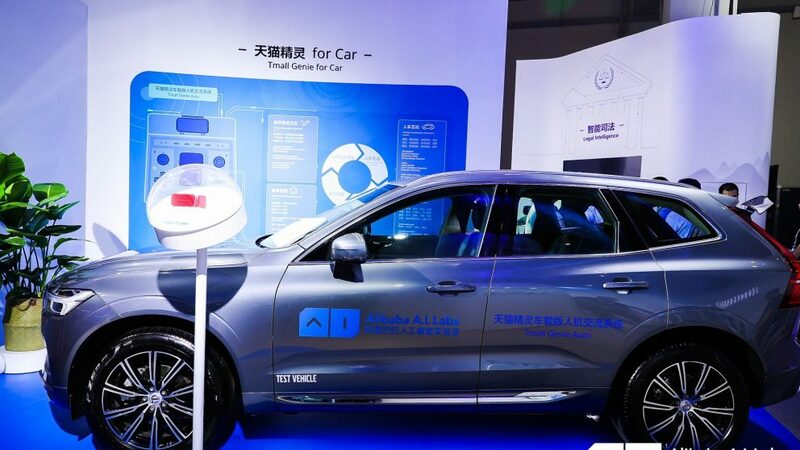 Alibaba Group also unveiled its latest model of the Internet car with U.S. carmaker Ford at the Cloud Computing Conference 2018. The new model stems from the strategic cooperation the two signed last December. Ford Kuga SUV customers will be able to order a 10.4- inch center screen and software powered by AliOS later this year. The announcement strengthens ties between Alibaba and Ford, both leaders in their respective fields. It also highlights the rapid growth of internet cars in China. There are over 500,000 AliOS-equipped vehicles on the road in China.